As one of the distinguished manufacturers, exporter, distributor and suppliers; we are involved in offering a qualitative array of Spherical Roller Bearings to our clients. 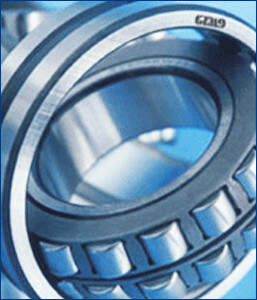 Offered bearings are used to blank off the ends of machines, valves and pressure vessel openings. The provided bearings are manufactured as per the industrial standards using superior quality metal and avant-garde methodology. Further, these bearings are stringently tested on set quality parameters to ensure their flawless functioning.